Vektanova - FACT: Most of Chinese people are tetraphobia, they fear of number four because it's pronounced same as "dead"
Facts The Circle World Facts FACT: Most of Chinese people are tetraphobia, they fear of number four because it's pronounced same as "dead"
FACT: Most of Chinese people are tetraphobia, they fear of number four because it's pronounced same as "dead"
Tetraphobia is fear of number 4. It is a superstition belief that the number four brings a bad luck. Mostly believed in East Asian country, such China and Japan. People prefer to skip or miss the chance of anything that has 4 in it. For instance, China did not put up and miss the opportunity to be a host of Olympic Games 2004 and chose to become host on Olympic Games 2008. It's also believed in China that number eight brings a good luck. 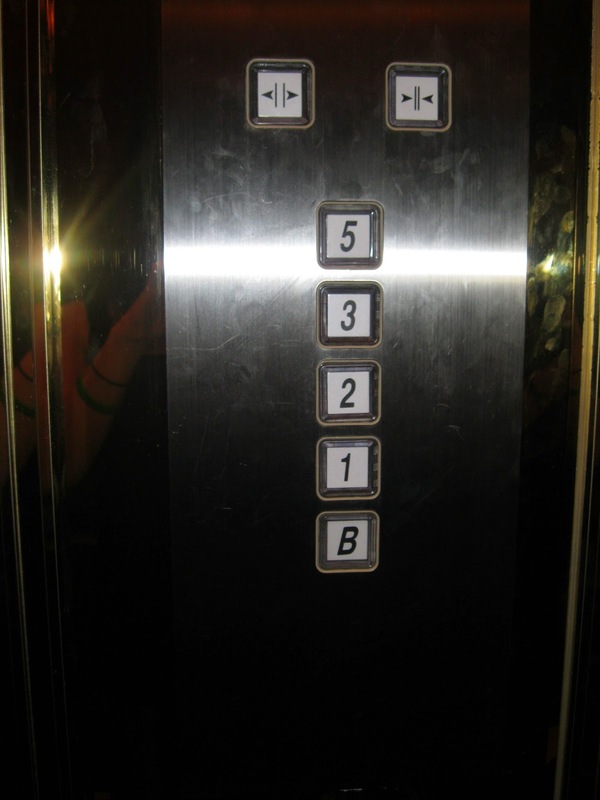 Or, there's no 4th storey written in the lift (elevator). In Chinese, four is pronounced "sì", meanwhile death/dead is pronounced "sǐ". Or in Vietnamese, four is pronounced "tứ", and death is "tử". In Korean, both four and death are pronounced "sa". In Japanese, they are pronounced similarly with Chinese. Title : FACT: Most of Chinese people are tetraphobia, they fear of number four because it's pronounced same as "dead"
No response yet to "FACT: Most of Chinese people are tetraphobia, they fear of number four because it's pronounced same as "dead""